On the occasion of Nepali Mother’s Day, I am presenting the details of the parents of some of the Nepali actresses. Pooja Sharma – Pooja’s father is a doctor in one of the local hospitals of Sindhupalchowk whereas her mother was a teacher. Her mother later left teaching profession. Keki Adhikari’s mother is a housewife. 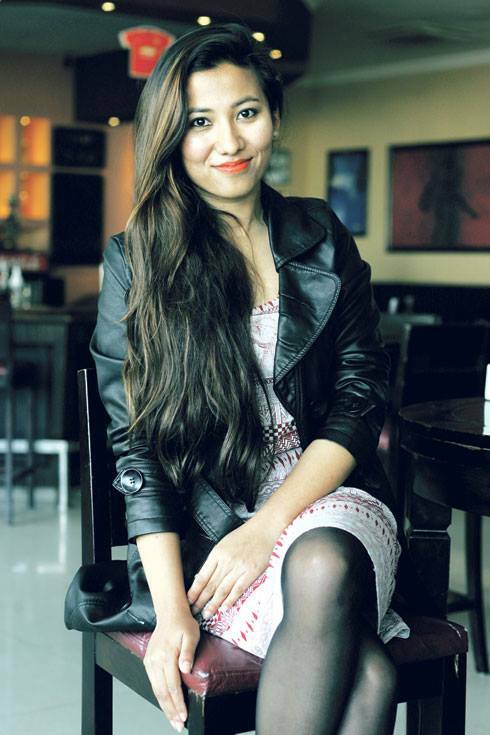 Her father, Badri Adhikari is a film director and also owns a school in Kathmandu. Keki had done her schooling in her family school. Sanchita Luitel’s mother is a retired officer who used to work in Nepali Telecommunication. Sanchita’s father is also a retired government officer at Nepal Telecom. 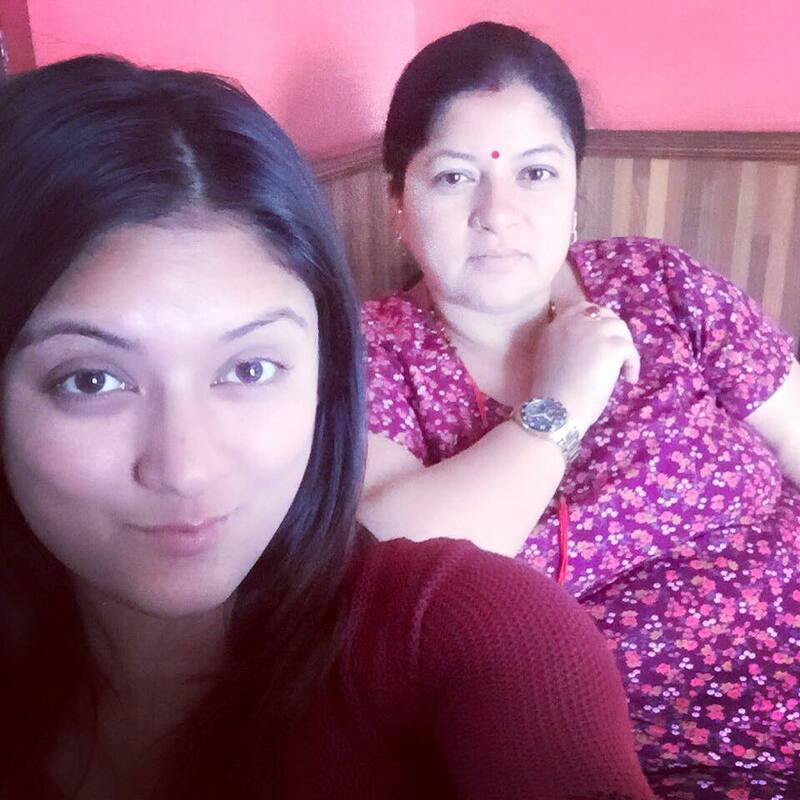 Priyanka Karki’s mother was the air hostess. She is considered one of the first air hostess in Nepal. Priyanka’s father is a businessman. She has two mothers. Priyanka’s second mother is a doctor. 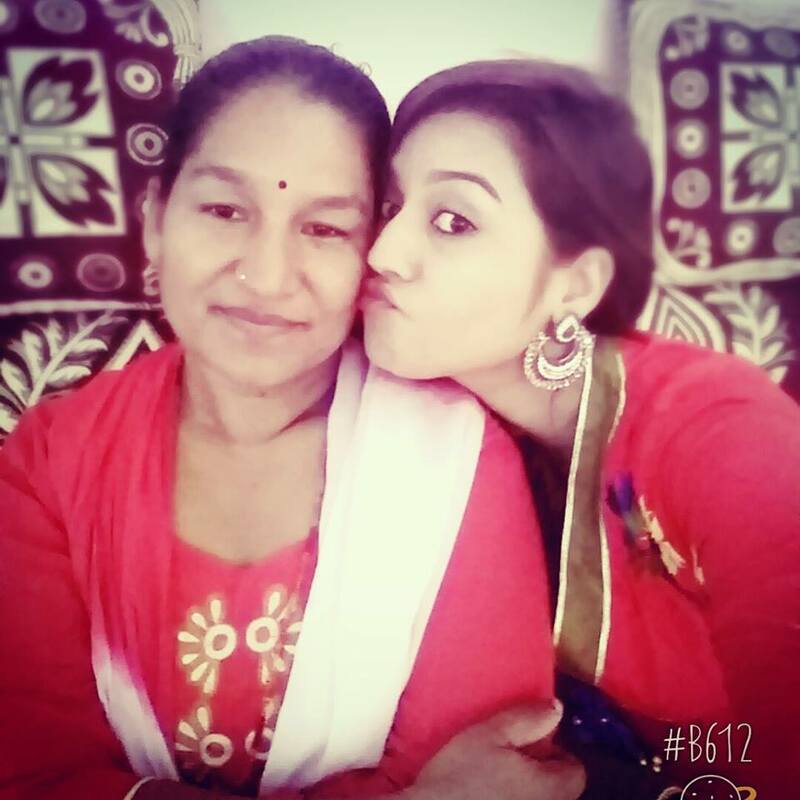 Barsha Raut’s mother is a housewife. Her father is a businessman. Menuka Pradhan’s mother is also a housewife. Her father is a retired Indian army officer. Pradhan was born in India. Benisha Hamal’s mother is a social worker. Her father is a businessman. Silpa Pokharel’s mother is a teacher. Her father is a businessman. 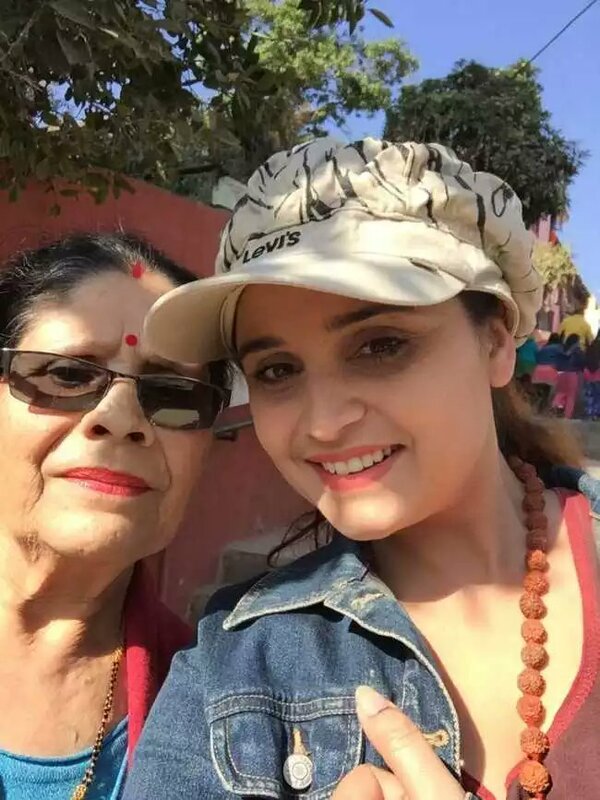 Swastima Khadka’s mother is also a housewife. Her father is a retired Nepali army officer. Surbina Karki’s mother is a teacher. Her father is a politician. This entry was posted in Actress issues and tagged Mothers day, Shilpa Pokharel, Surabina Karki, Swastima Khadka. Bookmark the permalink.